A stunning personalised copper barrel mug, perfect for anyone who likes to drink in style! 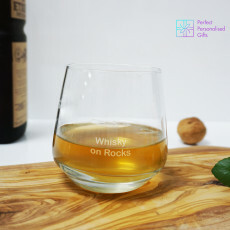 Looking for a gift for someone who loves a drink on the weekend, but likes to do it in style? This is a gift they’ll definitely put to good use! 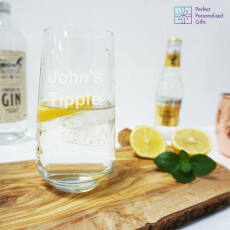 Perfect for any party, it’s a gift great for a special birthday, a close friend or just because they deserve the treat. Personalise this Copper Barrel Hammered Mug with a name and message to make it truly unique and one of a kind! This copper mug holds 55cl/19.25oz.